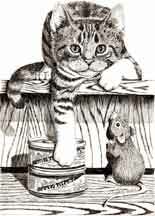 Cats are "obligate" or true carnivores. They do not have the ability to properly digest and utilize grains. By forcing them to eat grain based diets, we are causing them to be more prone to certain diseases, including urinary tract infections, kidney failure, and diabetes. Proper nutrition can greatly decrease your cat's risk of developing these common feline ailments. Compare ingredient labels. Is your cat eating too much grain? 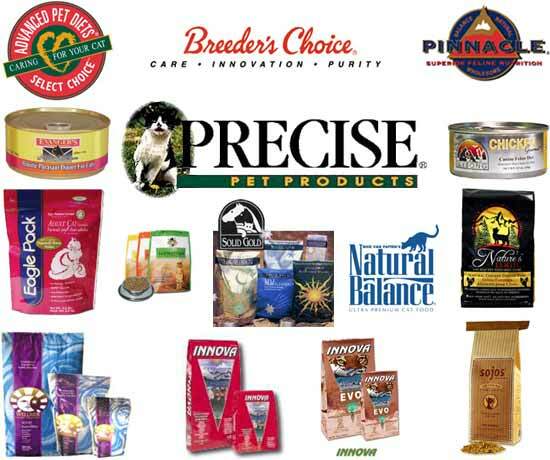 Here are the links to some of the cat food brands we stock.